Good news for all the IEEE Computer Society active student volunteer leaders in student branches or chapters. Richard E. Merwin Student Scholarship offering 40,000 USD. 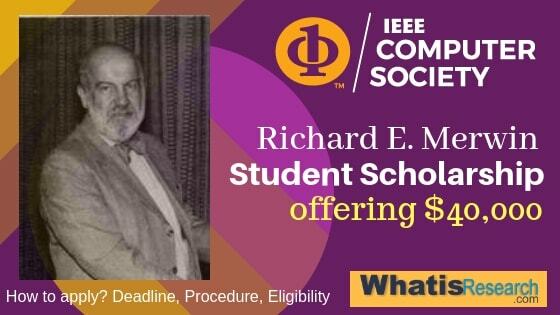 Richard E. Merwin Student Scholarship has been given in honor of the late Richard E. Merwin, past president of the IEEE Computer Society, to recognize and reward student leadership. Over more than a dozen scholarships of $1,000 and up are available, for one academic year which is approximately 9 months. Who is Eligible for the Richard E. Merwin Student Scholarship? Graduate students or the final two years of the Undergraduate program in Electrical or Computer Engineering students are eligible to apply. The good news is you may also apply once per year and has two application deadlines: 30 April and 30 September of each year. Who is Richard E. Merwin? Richard E. Merwin(1922-1981) was the former president of the IEEE Computer Society. He was the pioneer in the field of Digital Computer Engineering. He graduated from Moore School of Electrical Engineering at the University of Pennsylvania during 1943 and he participated in the development of the ENIAC Computer. He was elected a Fellow of the IEEE “development of ferrite core memories and computer hardware and software programs” during in 1975. He also received the second SIGMMICRO Award for outstanding contributions to microprogramming. The University of Pennsylvania awarded a doctorate to Richard E. Merwin as an IBM Academic Fellow from 1961 to 1965. 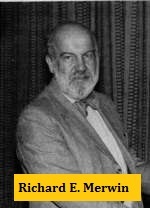 He was the editor of the IEEE Transactions on Computers from 1975 to 1978. You can apply for the Scholarship by clicking this link given below. You must have an IEEE account to login. Things you should avoid while applying. 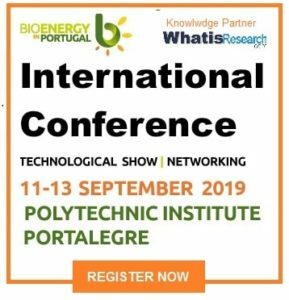 You should not attach or send any examples of flyers or posters from your chapter activity. Have you applied for this Richard E. Merwin Student Scholarship before then comment below about your experience and guide the future applicants. So this all about Richard E. Merwin Student Scholarship offering 40,000 USD.